The thought alone of Girl Scout cookies can make your mouth water. Yum. It’s that time of year, so make sure you stock up on your favorite cookie(s). 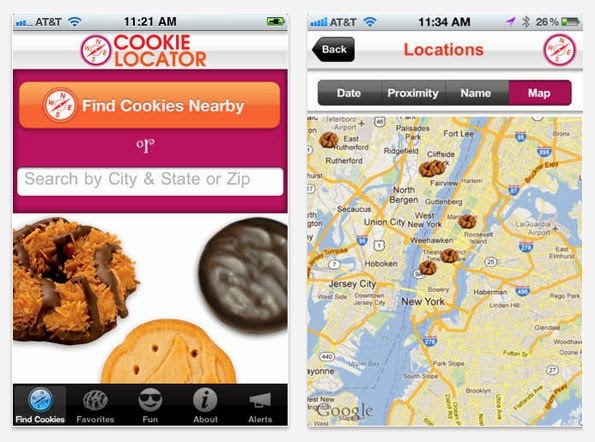 For those of you who haven’t… download this Cookie Locator app. This will scout out all the places you can purchase them. You’re welcome.